Cynthia is an experienced courtroom advocate who strives to achieve effective and practical solutions to protect her clients' legal rights. Cynthia's clients include individuals, small and large corporations as well as other associations, commercial landlords and tenants, and private and public lenders. She has been involved in various corporate and commercial disputes, commercial landlord and tenant matters, contractual disputes, franchise conflicts, professional negligence claims, land title defects, mortgage enforcement, and collection actions. Cynthia is also frequently retained by those within the construction industry including owners, contractors, sub-trades and material suppliers. In all cases, Cynthia is effective at examining her clients' interests, both legal and practical, and developing a strategy that best achieves results for her clients in the most effective and timely manner. Cynthia thrives in the courtroom. She works diligently to ensure that her client's dispute is properly articulated and vigorously advanced. In addition to her courtroom talent, Cynthia appreciates that when protecting her client's best interest, alternative dispute resolution is to be considered in the appropriate case. In this regard, Cynthia has lectured to her peers with respect to mediation strategies. 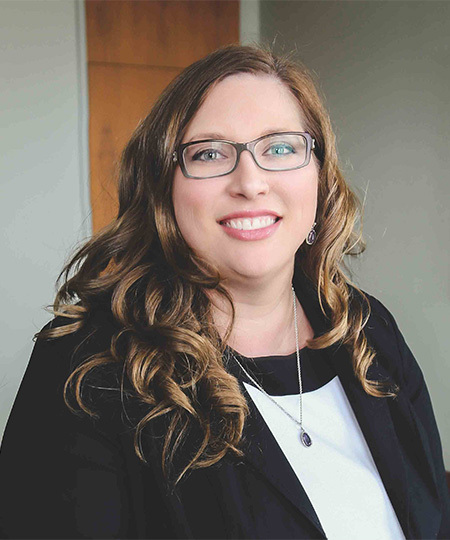 Cynthia also plays an important role in mentoring future members of the legal community, including Giffen LLP lawyers and students as well as students at Conestoga College, where Cynthia taught legal research writing as well as employment law. Cynthia has a long-standing belief in giving back to her community for which she was awarded the 2016 Kitchener-Waterloo Oktoberfest Woman of the Year Award in the professional category. Cynthia has contributed her time, skills and leadership serving in various capacities on a number of Boards, including as Chair of the Board of Trustees of KidsAbility School Authority, the Canadian Cancer Society and Focus for Ethnic Women. Cynthia has also been involved with the Ontario Trial Lawyers Association, including the Women's Caucus and as Vice-Chair of the Medical Malpractice Section. Most recently, Cynthia has been elected as vice-President of the Waterloo Region Law Association Board of Trustees.